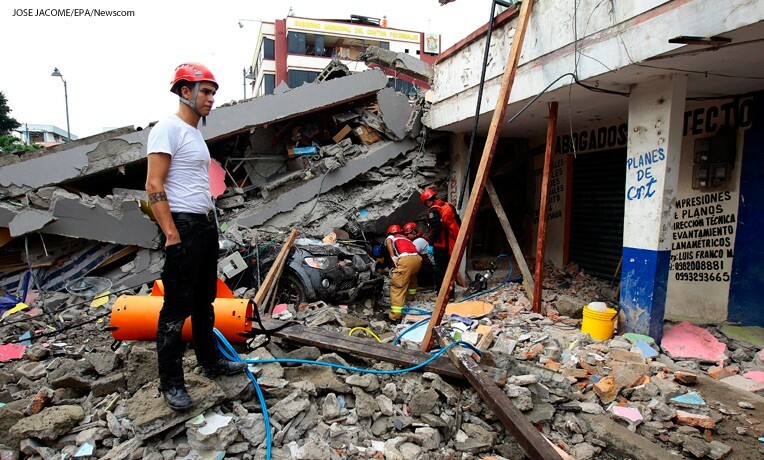 Samaritan’s Purse has staff on the ground and more on the way in response to the 7.8-magnitude earthquake that recently hit Ecuador. Working in Jesus’ Name to meet medical, water, and shelter needs, we will be helping tens of thousands of hurting people affected by this disaster. 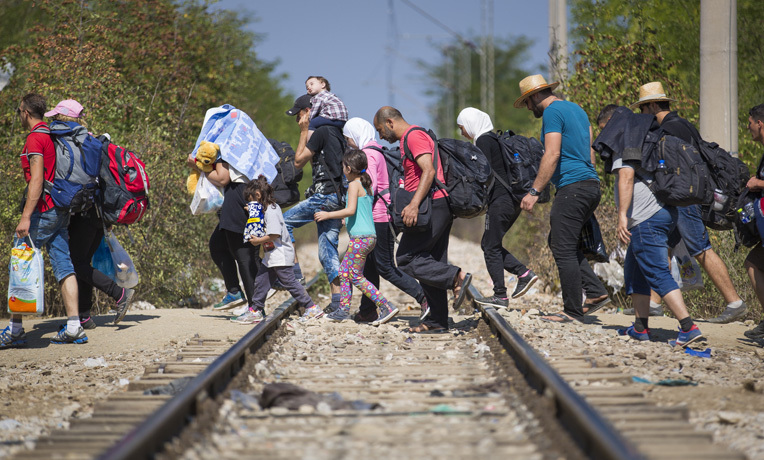 Thousands of families are leaving behind chaos and violence to escape to Europe. 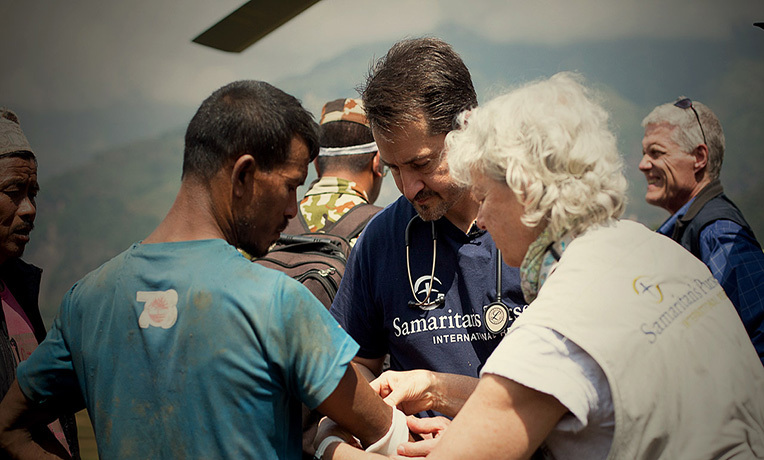 Samaritan’s Purse is on the ground working with local church partners to provide relief in Jesus’ name. You can watch updates here. 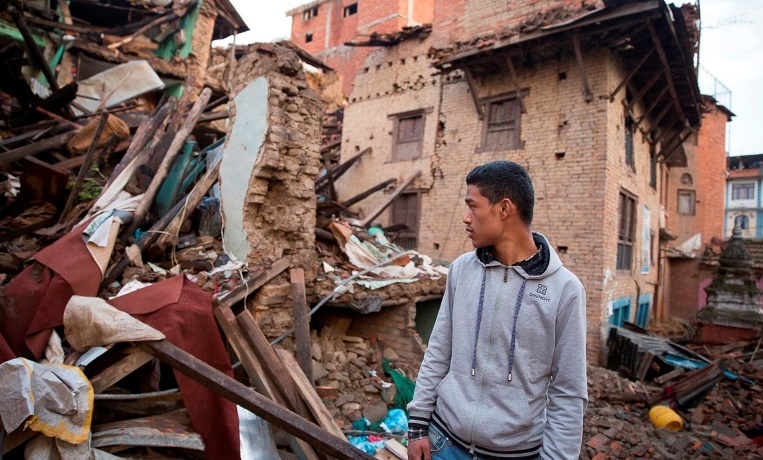 On April 25, a catastrophic 7.8-magnitude earthquake devastated Nepal. Thousands lost their lives and at least 480,000 houses were destroyed. An estimated 2.8 million people have been displaced, including hundreds of thousands who are afraid to return to their houses. You can watch updates here. Samaritan’s Purse is on the ground serving Syrian refugees who fled their home with little supplies.